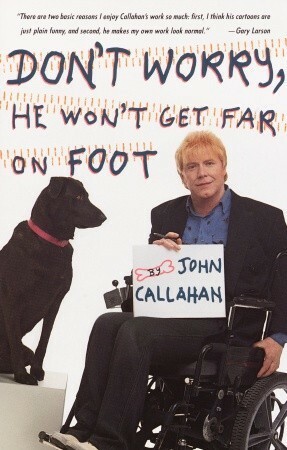 What the book is about: In 1972, at the age of 21, John Callahan was involved in a car crash that severed his spine and made him a quadriplegic. A heavy drinker since the age of 12 (alcohol had played a role in his crash), the accident could have been the beginning of a downward spiral. Instead, it sparked a personal transformation. After extensive physical therapy, he was eventually able to grasp a pen in his right hand and make rudimentary drawings. By 1978, Callahan had sworn off drinking for good, and begun to draw cartoons. Over the next three decades, until his death in 2010, Callahan would become one of the nation’s most beloved—and at times polarizing—cartoonists. 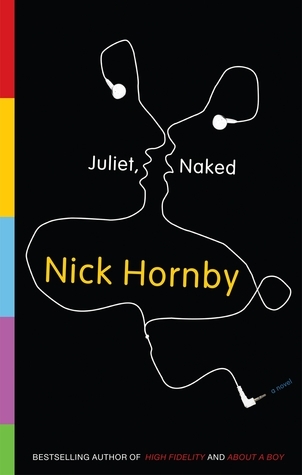 What the book is about: “The moment I decided to leave him, the moment I thought, enough, we were thirty-five thousand feet above the ocean, hurtling forward but giving the illusion of stillness and tranquility. 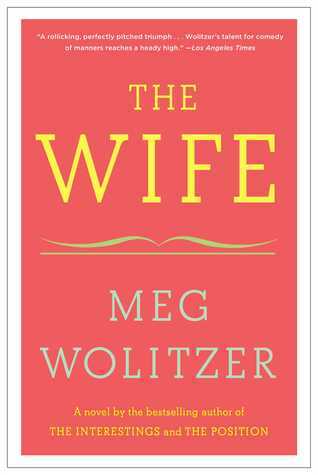 Just like our marriage.” So opens Meg Wolitzer’s compelling and provocative novel The Wife, as Joan Castleman sits beside her husband on their flight to Helsinki. Joan’s husband, Joseph Castleman, is “one of those men who own the world…who has no idea how to take care of himself or anyone else, and who derives much of his style from the Dylan Thomas Handbook of Personal Hygiene and Etiquette.” He is also one of America’s preeminent novelists, about to receive a prestigious international award to honor his accomplishments, and Joan, who has spent forty years subjugating her own literary talents to fan the flames of his career, has finally decided to stop. 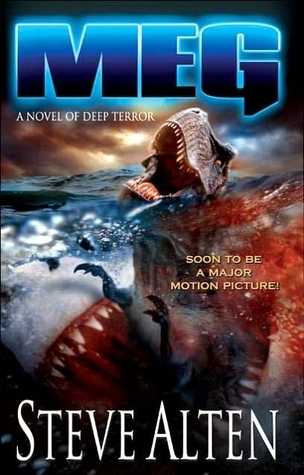 What the book is about: On a top-secret dive into the Pacific Ocean’s deepest canyon, Jonas Taylor found himself face-to-face with the largest and most ferocious predator in the history of the animal kingdom. The sole survivor of the mission, Taylor is haunted by what he’s sure he saw but still can’t prove exists – Carcharodon megalodon, the massive mother of the great white shark. The average prehistoric Meg weighs in at twenty tons and could tear apart a Tyrannosaurus rex in seconds. Taylor spends years theorizing, lecturing, and writing about the possibility that Meg still feeds at the deepest levels of the sea. But it takes an old friend in need to get him to return to the water, and a hotshot female submarine pilot to dare him back into a high-tech miniature sub. Diving deeper than he ever has before, Taylor will face terror like he’s never imagined. What the book is about: In 1978 the community of Colorado Springs, Colorado experienced a growth of Ku Klux Klan (KKK) membership. 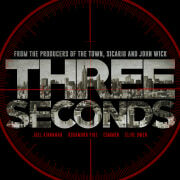 One man dared to challenge their effort and thwart attempts to take over the city, Police Detective Ron Stallworth. He launched an undercover investigation into the Klan, gained membership into the organization, briefly served as Duke’s bodyguard, and was eventually asked to be the leader of the Colorado Springs chapter. The irony of this investigation was that Stallworth is… A Black man. 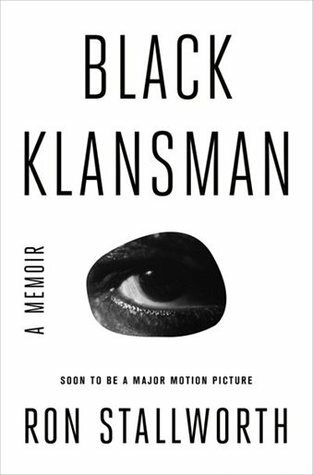 In the process he battled internal departmental politics to successfully pull off this “sting.” Black Klansman explains how he overcame these obstacles and accomplished this almost unbelievable unique achievement. 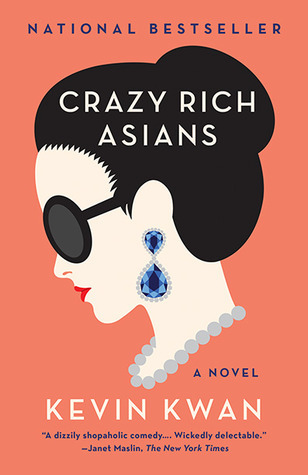 What the book is about: When Rachel Chu agrees to spend the summer in Singapore with her boyfriend, Nicholas Young, she envisions a humble family home, long drives to explore the island, and quality time with the man she might one day marry. 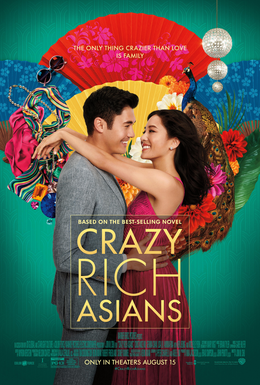 What she doesn’t know is that Nick’s family home happens to look like a palace, that she’ll ride in more private planes than cars, and that with one of Asia’s most eligible bachelors on her arm, Rachel might as well have a target on her back. 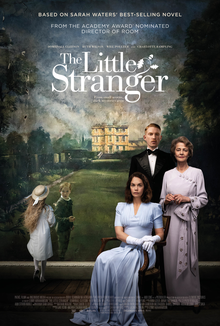 Initiated into a world of dynastic splendor beyond imagination, Rachel meets Astrid, the It Girl of Singapore society; Eddie, whose family practically lives in the pages of the Hong Kong socialite magazines; and Eleanor, Nick’s formidable mother, a woman who has very strong feelings about who her son should–and should not–marry. 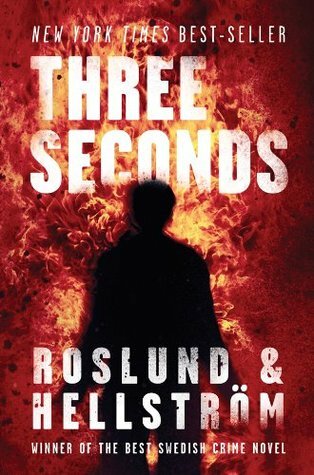 What the book is about: Piet Hoffman, a top secret operative for the Swedish police, is about to embark on his most dangerous assignment yet: after years spent infiltrating the Polish mafia, he’s become a key player in their attempt to take over amphetamine distribution inside Sweden’s prisons. To stop them from succeeding, he will have to go deep cover, posing as a prisoner inside the country’s most notorious jail. But when a botched drug deal involving Hoffman results in a murder, the investigation is assigned to the brilliant but haunted Detective Inspector Ewert Grens–a man who never gives up until he’s cracked the case. Grens’s determination to find the killer not only threatens to expose Hoffman’s true identity-it may reveal even bigger crimes involving the highest levels of power. And there are people who will do anything to stop him from discovering the truth. What the book is about: There was once a little mermaid that fell in love with a human… This beloved story has been told and retold (and reworked) time and again, but the original is the story of a young mermaid who is willing to give up her life in the sea and her identity as a mermaid to gain the love of a prince and a human soul. 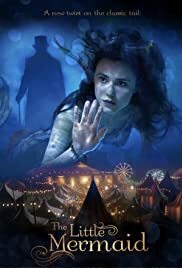 A deal with a sea witch makes pursuing these dreams possible, but not without enduring a great deal of pain and, ultimately, heartache. What the book is about: Annie loves Duncan — or thinks she does. Duncan loves Annie, but then, all of a sudden, he doesn’t. Duncan really loves Tucker Crowe, a reclusive Dylanish singer-songwriter who stopped making music ten years ago. 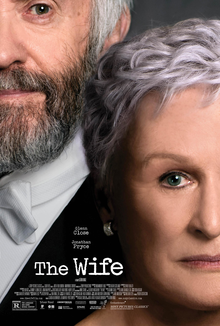 Annie stops loving Duncan, and starts getting her own life. What the book is about: Why does the exclusive boarding school Blackwood have only four students? 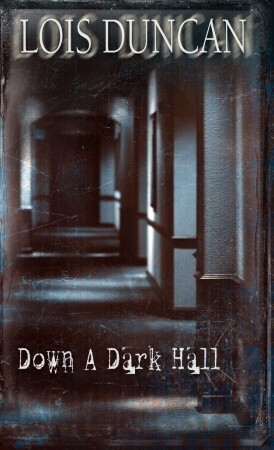 Kit walks the dark halls and feels a penetrating chill. What terror waits around the next corner? 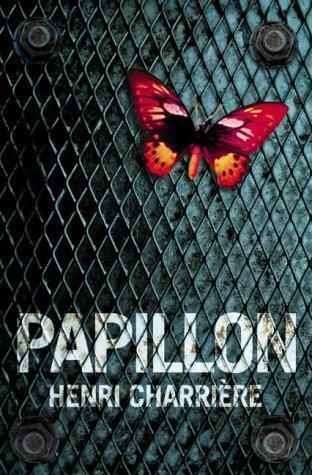 What the book is about: Henri Charrière, called “Papillon,” for the butterfly tattoo on his chest, was convicted in Paris in 1931 of a murder he did not commit. Sentenced to life imprisonment in the penal colony of French Guiana, he became obsessed with one goal: escape. After planning and executing a series of treacherous yet failed attempts over many years, he was eventually sent to the notorious prison, Devil’s Island, a place from which no one had ever escaped . 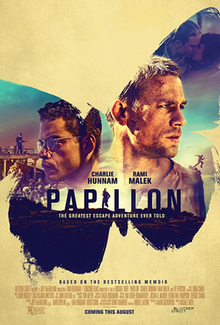 . . until Papillon. His flight to freedom remains one of the most incredible feats of human cunning, will, and endurance ever undertaken. 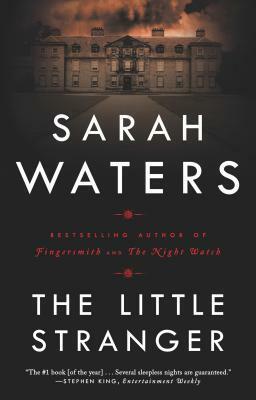 What the book is about: In 1959 Florence Green, a kindhearted widow with a small inheritance, risks everything to open a bookshop – the only bookshop – in the seaside town of Hardborough. By making a success of a business so impractical, she invites the hostility of the town’s less prosperous shopkeepers. By daring to enlarge her neighbors’ lives, she crosses Mrs. Gamart, the local arts doyenne. Florence’s warehouse leaks, her cellar seeps, and the shop is apparently haunted. 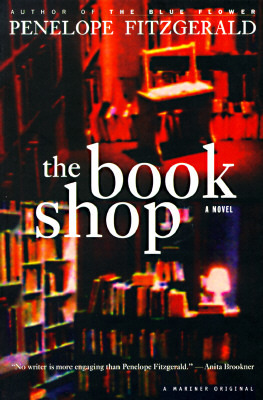 Only too late does she begin to suspect the truth: a town that lacks a bookshop isn’t always a town that wants one. What the book is about: One postwar summer in his home of rural Warwickshire, Dr. Faraday, the son of a maid who has built a life of quiet respectability as a country physician, is called to a patient at lonely Hundreds Hall. Home to the Ayres family for over two centuries, the Georgian house, once impressive and handsome, is now in decline, its masonry crumbling, its gardens choked with weeds, the clock in its stable yard permanently fixed at twenty to nine. Its owners—mother, son, and daughter—are struggling to keep pace with a changing society, as well as with conflicts of their own. But are the Ayreses haunted by something more sinister than a dying way of life? Little does Dr. Faraday know how closely, and how terrifyingly, their story is about to become intimately entwined with his. Moline Library Officially Welcomes Summer! Even if most of us think that it showed up early and stole the last month or so from poor spring, welcome. Yay for the “first” day of summer! What can we say about dads? 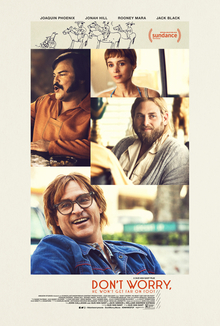 It is hard to sum it all up, so we’ll take the easy way out and let other people try. 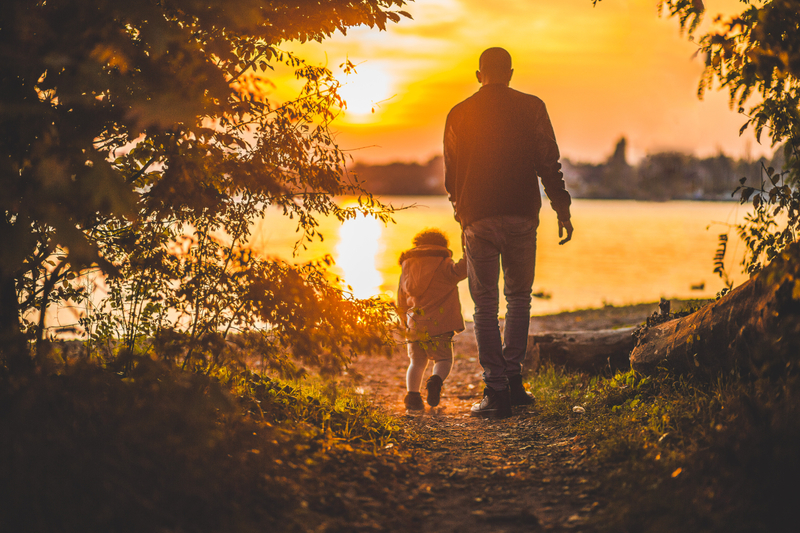 Here are 15 quotes from books and authors about fathers.